Add a good lunch to your fun afternoon with friends to make it a little more special. SURA knows how to pamper you and how to pamper you well. 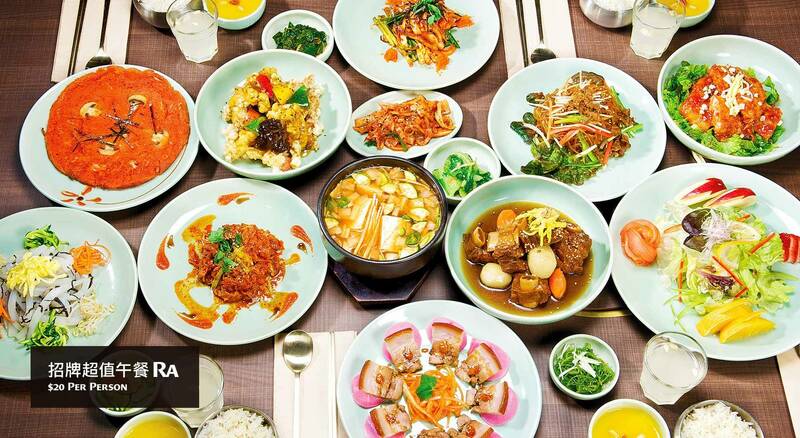 We serve you with the most authentic Korean Royal Court Cuisine that includes our wildly popular lunch set courses. So, come on out, have some fun, and treat your family and friends to a perfect meal only at SURA. And did you know our #StudentDiscount Promotion at SURA Korean BBQ is back? Now, students can enjoy 50% off #discount on all food menu items, #everyday after 9pm! Just bring your student ID!